For truck drivers, a comfortable environment can ensure their safe on the job, and one of important thing for comfortable is much dependent on the ambient temperature inside the truck cabin. 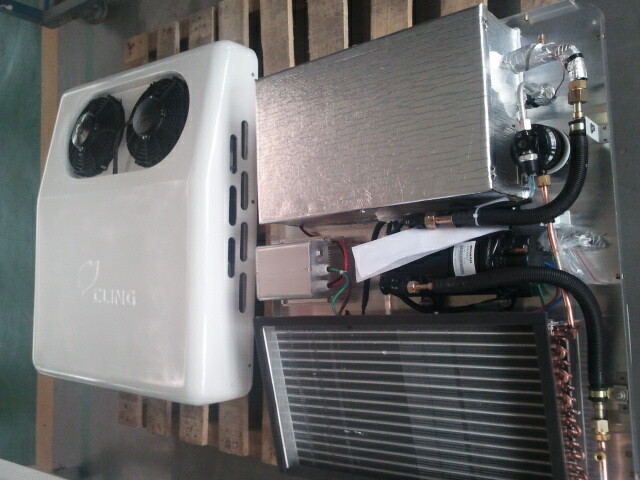 So choose a reliable truck cab air conditioner is very important. 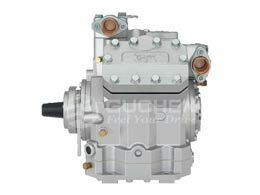 Here Guchen Industry has many different models for truck drivers to choose. 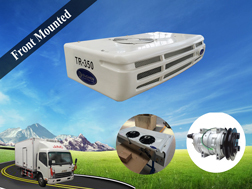 Very hot sale models, it is roof mounted air conditioning units for trucks and integrated air conditioning system suitable for all brands of trucks, including Kenworth, Western Star, Freightliner, Mack and Volvo. 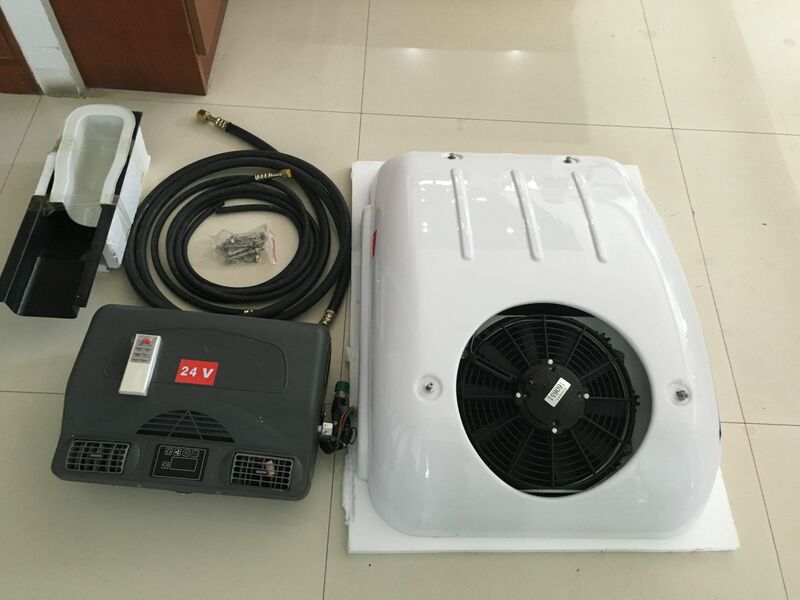 2400W or 3200W cooling capacity are available, 12v or 24v battery powered, save fuel and especially designed for the truck sleepers at night. 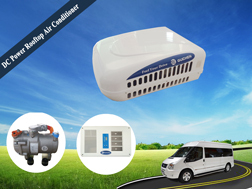 It is split mounted air conditioners, designed for the semi-trucks or semi-trailers, condenser back wall mounted, and cooling capacity is 1600W, 12V or 24V battery powered, easy to install. 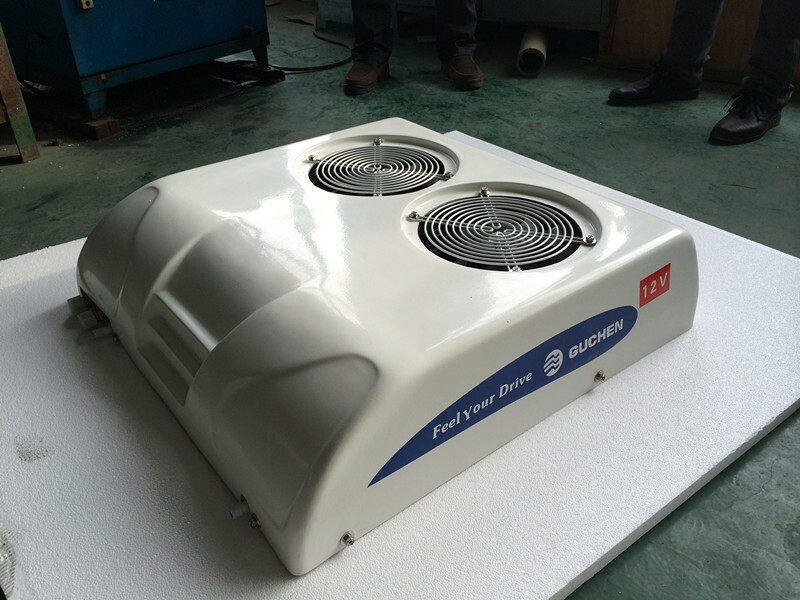 Large cooling capacity, 3500W (12000BTU), roof top mounted,24v battery powered, usually used for the mini vans or large truck cab. 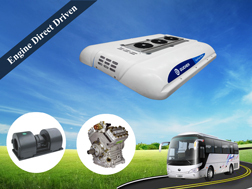 GC-04 and GC-04 model is diesel powered integrated air conditioning system for all kinds of truck cabins, especially used for the mining trucks, tractors or other special truck that have a bad working condition, it is good performance in anti-shock. 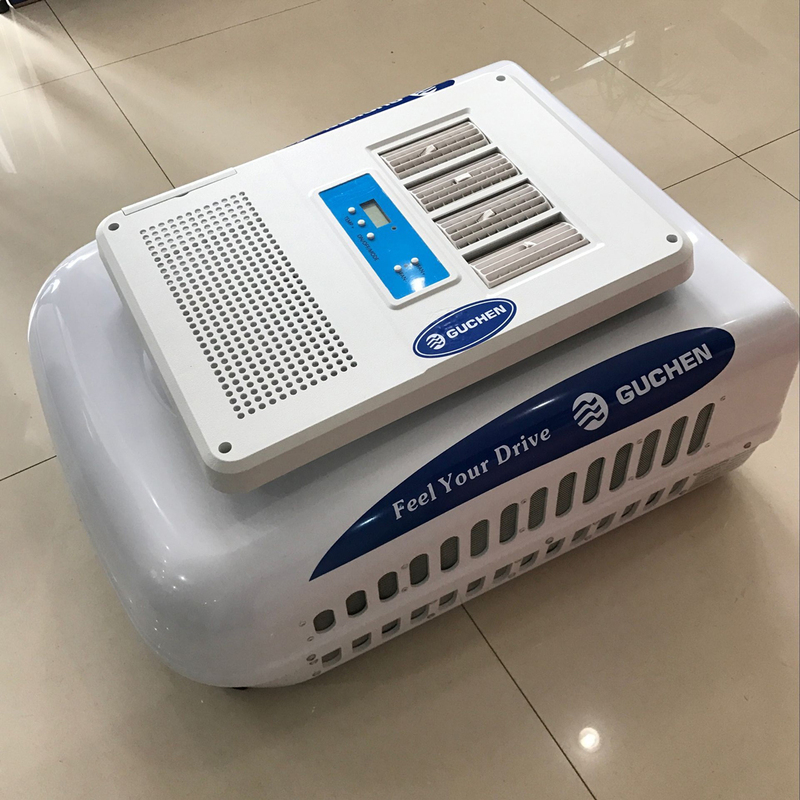 The above are some popular models of Guchen Industry truck cabin air conditioners, no matter battery powered or diesel powered, roof top integrated mounted or split mounted, cooling capacity for truck cabin or mini van, you can always find the solutions for the truck cab in Guchen Industry. 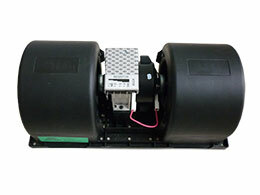 Distributors make international business convenient and fast. In order to supply a perfect and completed after sales service to local customers, we are now looking for distributors all over the world, for more details about distributorship matters, please feel free to send us email, our friendly colleagues will reply in 12h.